Take a look at what the future holds. PathAI’s mission is to advance medicine with intelligent pathology. PathAI’s platform provides end-to-end data-driven pathology analysis, resulting in fast, accurate and standardized pathologic diagnoses. 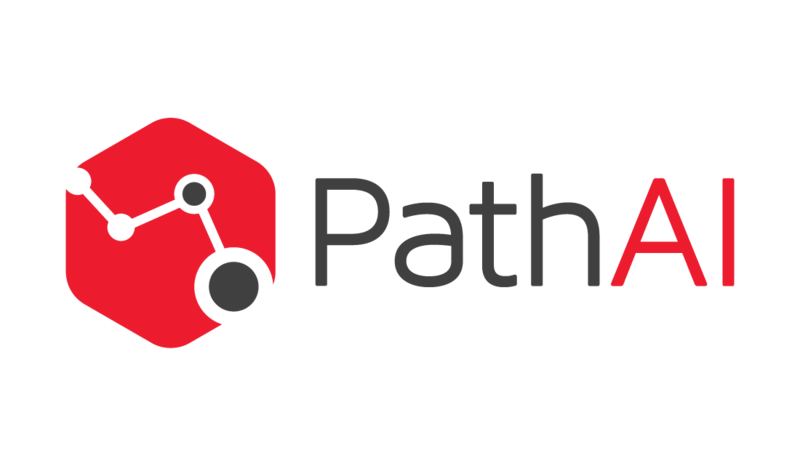 PathAI’s deep-learning solutions drive discovery and predictive diagnostics in drug-development. PathAI’s technology accelerates R&D efforts and brings standardization to all phases of the drug development pipeline. 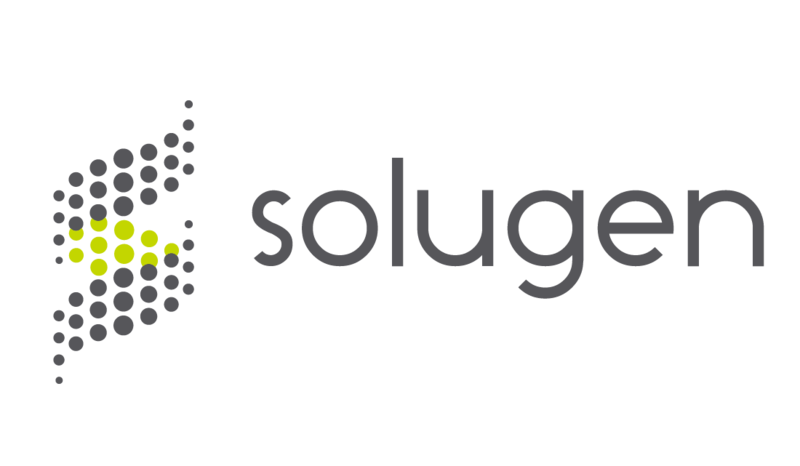 At Solugen, we challenge the traditional approach to chemicals production, which is capital intensive, dangerous, environmentally unfriendly and unchanged since 1942. Our patented approach takes advantage of bio-inspired reactions to uses plant starch as a low-cost feedstock to produce chemicals through an extremely efficient synthesis reaction. 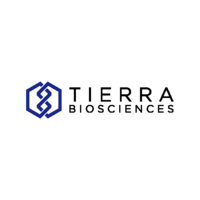 Our first chemical is a biologically produced hydrogen peroxide. 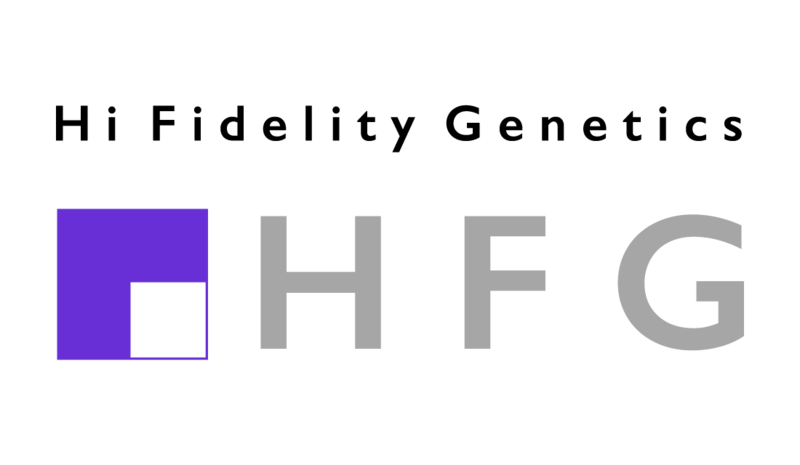 Our safe and environmentally friendly technology allows for the production of ultra-pure hydrogen peroxide more cheaply than current methods. Co-founders of Solugen named to Forbes "30 under 30"
The microbiome, comprised of trillions of bacteria, plays a critical role in human health, and Azitra’s goal is to capture its potential for the treatment of skin disease. To meet that goal, we have developed a core technology based on the application of safe, commensal skin bacteria to correct the microbial balance and also deliver therapeutic proteins directly to the target. Many skin diseases result from the combination of injury or damage to the skin barrier combined with dysbiosis or changes in the microbiome that provoke inflammation and infection. Injury to the skin barrier can come from environmental exposure (sun, chemical exposure etc.) and also deficiencies in critical skin proteins like filaggrin. Azitra is focused on utilizing safe bacteria–normally present on healthy skin to correct the barrier, reduce inflammation, and prevent infection. Azitra Founder Travis Whitfill, MPH named Forbes "30 under 30 in Healthcare"
Hi Fidelity Genetics aspires to be a world-class non-GMO seed company based on the only end-to-end predictive breeding platform delivering the best genetic gain per unit time while targeting yield stability. Elemental Machines is revolutionizing science-based industries with a smart lab platform that offers powerful, data-driven insights to improve laboratory operations, research, development, and manufacturing outcomes. Continuously monitoring equipment and environmental variables provides new levels of clarity, transparency and consistency, and improved repeatability and gathers new data sets for advanced analytics. 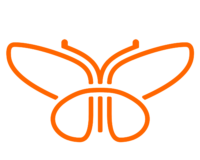 Checkerspot is a designed materials company built on the shoulders of genetic engineering of heterotrophic algae. Advances in our understanding of biology, chemistry, and materials science are colliding with advances in computational, experimental and fabrication tools, unleashing materials capabilities we once only imagined. Checkerspot is redefining and expanding the “palette” for material science. Patch’d is on a mission to prevent sepsis. 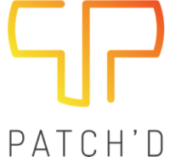 Unlike other sepsis companies which focus on the inpatient setting (where only 20% of sepsis cases start/occur), Patch’d is using a simple wearable device with advanced computation to predict sepsis in the outpatient setting. Focusing on the outpatient setting not only saves lives through early detection of clinical deterioration but also saves the entire healthcare system money by making sepsis an outpatient disease. Rejuvenate Bio is on a mission to increase the health and lifespans of domesticated animals and humans. A spinout from George Church’s lab at Harvard Medical School, Rejuvenate’s goal is to treat pets with targeted gene therapies directed at curing specific disease states associated with old age that also have the potential to extend overall health and maximal lifespan. After entering the pet market and creating a large valuable anti-aging data set, Rejuvenate will then move on to humans. Visla has built the premier AI-platform for radiology and the healthcare industry. Visla is collaborating with major hospitals, industry veterans, and award winning physicians to re-invent the imaging experience with self-improving AI at its core. With its products, Visla seeks to enhance diagnosis accuracy and unlock the next generation of augmented radiology. Tierra Biosciences accelerates bio-discovery through cell-free systems. Tierra Biosciences Next Generation Expression platform allows for high-throughput data collection that is real and experimentally validated at speeds of simulation-based approaches. 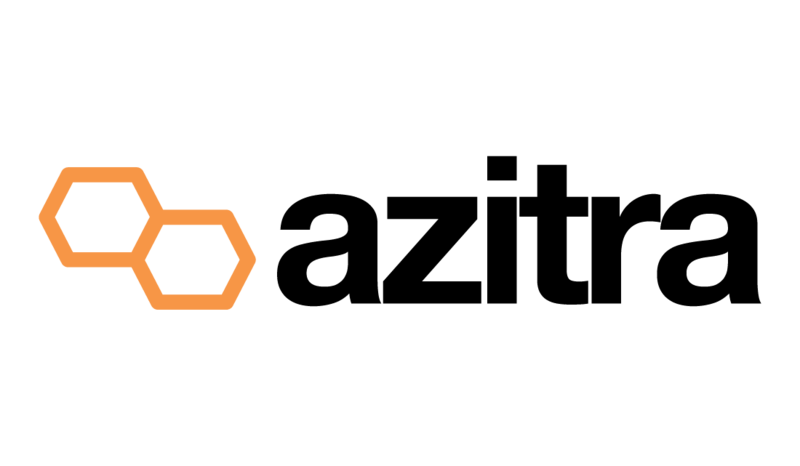 Dyno Therapeutics is creating novel adeno-associated virus (AAV) vectors that enable safe, efficient and targeted in vivo delivery for revolutionary new gene therapies. Their data-driven approach combines next-generation DNA synthesis of millions of AAV capsids with high-throughput sequencing and machine learning. Dyno is systematically mapping the relationship between capsid sequence and function and optimizing AAV for improved therapeutic efficacy. At Abridge, healthcare=stories. Abridge was started as a collaboration between the University of Pittsburgh Medical Center (UPMC) and Carnegie Mellon University (CMU) to build speech, voice, and language technologies to better capture our healthcare stories. Theator utilizes cutting edge computer vision and machine learning to analyze visual surgical content to present surgeons with aggregated rich insights.